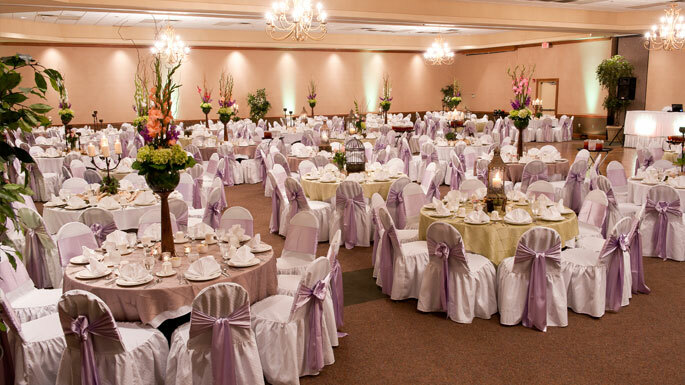 Inn of the Ozarks is a great location to host your meetings, wedding receptions and rehearsal dinners or family and class reunions. With a wide variety of catering choices for Breakfast, Lunch and Dinner, you are sure to find the perfect option for your event. We also have a wide variety of refreshment breaks and ala Carte options for your meetings. Please review our menu selections to find the perfect menu choice for your group. Call our catering department and they can work with you on all the details of your event. Planning a wedding? If you are you might want to visit our Eureka Springs wedding site for even more options for your banquet and catering needs.